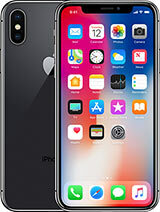 Macbeth, 07 Nov 2018I have a problem and its with the name of the phone. This isn't a flip phone, is it?No. I have a problem and its with the name of the phone. This isn't a flip phone, is it? always freezing and the battery is too poor. Drontox, 02 Mar 2017I have a Motorola XT910 for 2 years now and I used it 1 hour ago for whatsapp and then suddenl... moreTry battery replacement. I have motorola XT90 but my battery is damaged. I never had a problem with the phone until a child damaged my battery. 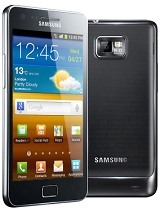 I am looking for someone who can either sell me the battery or the phone. . I have a Motorola XT910 for 2 years now and I used it 1 hour ago for whatsapp and then suddenly my phone died and does not want to switch back on it's dead. Please someone help what must I do? Mirza Taseen, 13 Jul 2016I can buy this phone?Motorola doesn't have battery problem. It can't be charge every hour. I have this phone since 2011. Now I use it with Cyanogenmod 13. It's a little bit slow, but still a good phone. Light and elegant. issam al bob , 27 May 2016plese i need help i have a probleme in my motorola razar.He wants to work, but do not complete... moreI can buy this phone? Abhijeeth, 25 May 2016Hi, I have been using this phone for about 2 years. Before that my dad used it. He bought it... moreHow u upgraded to android marshmallow??? issam al bob , 27 May 2016plese i need help i have a probleme in my motorola razar.He wants to work, but do not complete... moreMe too i have a problem of that phone.. Itcant work. When i check to repair shop thay said its program problem. 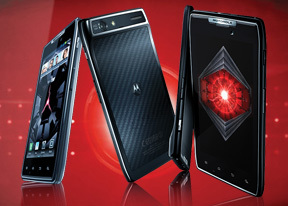 Total of 2030 user reviews and opinions for Motorola RAZR XT910.